The second photo shows a German Shepherd with a sloping back and legs splayed apart. Some people call today’s German shepherds “half-frog dogs” because of the position of their legs. 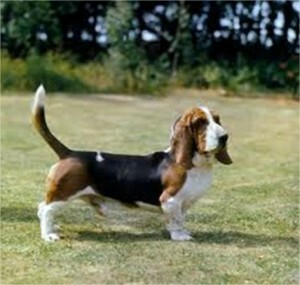 Today’s dachshunds and basset hounds also look amazingly different from those bred as little as 50 years ago. Their legs are shorter, their bodies are longer, and their bellies almost drag on the ground. And Pekingese and pugs have flatter faces. Both have trouble breathing because of their pushed-in noses. These remarkable changes stem from an obsession among dog breeders to create the perfect dog—perfect that is, according to the standards for purebreds competing in dog shows like the annual extravaganza of the Westminster Kennel Club. 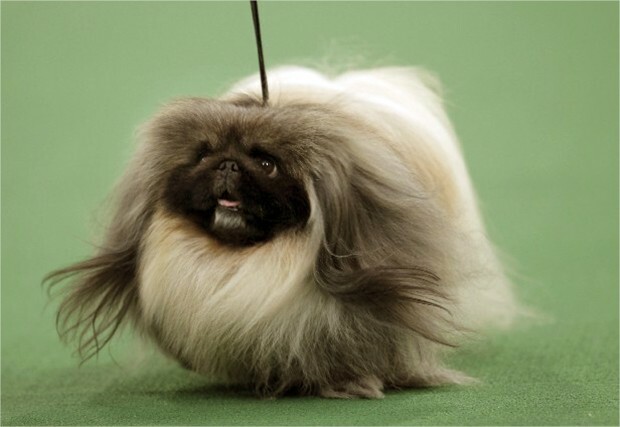 This breeding is slowly disfiguring, often in unbearable ways, the very animals that dog show fans claim to love. Now, a number of concerned animal-welfare people, along with allies in the dog-show crowd, are trying to change the way breeders manipulate the genome of these animals. No breed has suffered more from the quest for “exaggerated” features than the Pekingese—a breed once favored by the Emperors of China. Back then, the animal would have looked very different than the show dogs of today. In the last thirty years, Peke show dogs have undergone troubling changes. Both got their start in the late 1800s. One major difference between the two organizations is that UKC focuses on the Total Dog, which means that all dogs must compete in agility courses. Proponents and animal welfare advocates boast that—unlike the AKC—dogs that compete in UKC events don’t have pushed in faces, short legs that can’t run an obstacle course, and other exaggerated features. 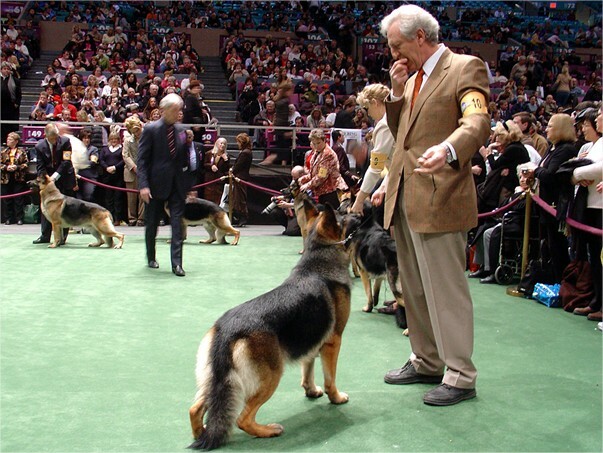 By contrast, in some AKC events, dog owners can enter their animals for competition based on looks alone, although they do have agility for some breeds. Breeders regularly mate father/daughter, grandfather/granddaughter, mother/son, and grandmother/grandson with the expectation that desired genes will be transferred to the next generation. Unfortunately, such inbreeding (within limited gene pools) ensures that unhealthy traits and behaviors will also be passed down. The pressure to create these perfect dogs comes from AKC standards, the official guidelines by which dogs are judged at dog shows. Each AKC-recognized breed has a national parent club whose members write the standards. 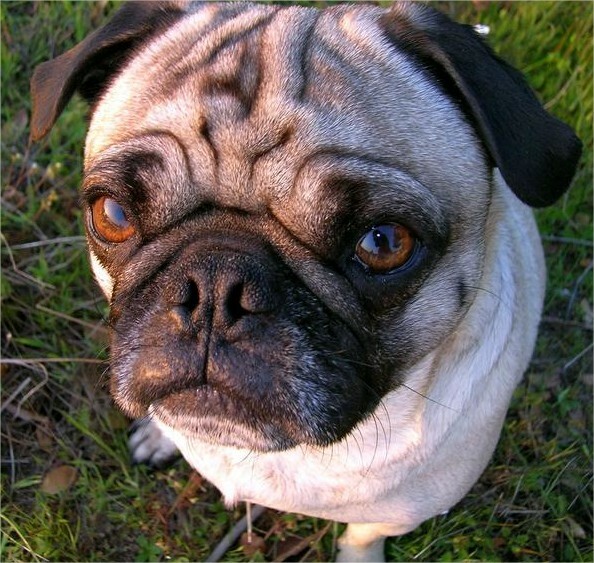 Standards can specify everything from a breed’s eye color to the curvature of the dog’s tail. Hoping to reach breeders so that they would change the standards, Serpell organized a conference between leading scientists, veterinarians, and others interested in the health and well being of animals. He invited breeders to attend the conference, hoping to start a dialogue between the different groups. But it never happened. After learning the event would be hosted by the Humane Society of the United States, an animal welfare group, breeders balked. Function is still paramount, however, among working dogs, such as seeing-eye dogs or K-9s for the police. 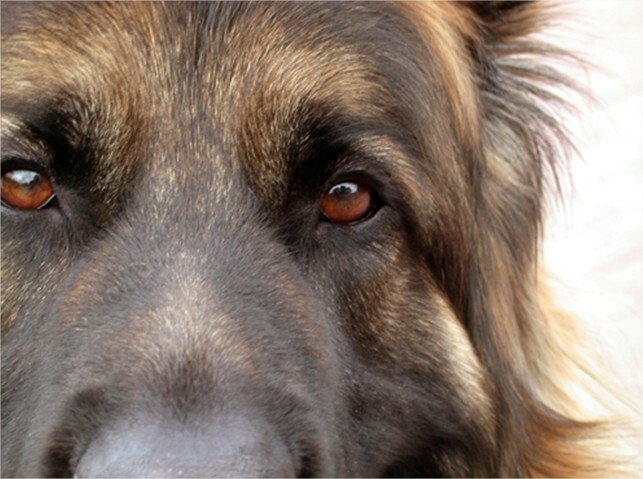 The Seeing Eye organization breeds German shepherds that work with the visually impaired. “Our German shepherds are quite different from show dog German shepherds,” explains Peggy Gibbon, director of Canine Development. Animal welfare groups have called for joint efforts with breeders to ensure that the animals’ health and well-being comes first. But many commercial breeders worry that animal shelters are hurting their bottom line by promoting the adoption of “rescue animals” over buying purebred dogs. One solution is to follow UKC’s Total Dog concept that focuses on dogs that are bred without exaggerated features. The idea is to favor animals that are close to their original forms, and those that are able to run agility courses. It’s a model that animal welfare workers want more breeders to follow. But if the quest to breed the so-called “perfect” dog continues, we will see a lot more animals with physical and behavioral problems. Copyright © 2009-2011 WhoWhatWhy. All rights reserved.